There are so many upsides to having the boys share a room. They play with all the same toys anyway. It feels like they are practically in the same size clothes. “Kid stuff” is mostly contained in one room of the house, rather than stashed in every nook and cranny. I believe it helps promote learning to share and respect and play and work together. Bonding. Yup, lots of reasons. But there are also a couple of downsides. Today at lunch Judah was yawning and ready for bed. Soon after he finished I changed him, read the boys stories, and put them in bed. Of course Levi finds this hilarious so he is in his bed copying and laughing, until I open the door when he dives for cover and pretends to be sleeping. Most days I’d work really hard to get the boys both sleeping at the same time (they really do need it, and so do I) but every once-and-a-while I just don’t bother. I figure – they’re happy and they will have days where they wind each other up too much. As long as they stay in there and give me some space, I can deal with a few shrieks of laughter and harmless “naughtiness” during nap time. They’ll go to bed early tonight and I’ll cross my fingers that there won’t be too many melt-downs in between. And I must admit, it’s kind of fun to snoop through a cracked door and watch the boys bonding and having so much fun… even if it is during nap time. 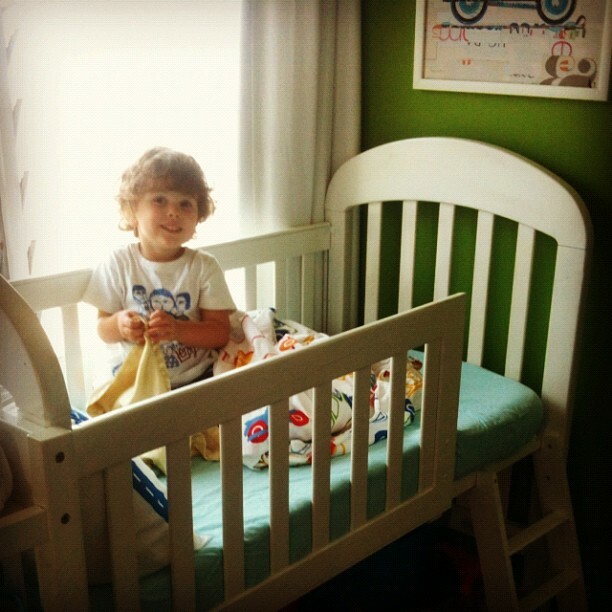 Q for you: Did you share a room growing up? If so, do you have fond memories of it? If you have kids, do they share? I used to think malls are for shopping – shoes, clothes, handbags. I now understand malls are for moms. A few days ago I had a one hour window with a mile-long list of errands. With two littles to buckle in and out of car seats and pack into a stroller or shopping cart, an hour is nothing. But I managed to get to the post office, the bank, the pharmacy, the grocery store, one other quick errand, and a stop at the mini-jeep for a two-minute pretend ride with Levi. And I did it all within the space of an hour. To say I was thrilled is an understatement. I floated out of there feeling like superwoman. We tore around that mall like it was nobody’s business. I swear it was made for me, and women like me, to make a dent in our lists while not completely losing our sanity. My days of browsing for belts and earrings are few and far between these days… but words cannot express how awesome it is to send mail, pick up milk, and fill a prescription all in one building. Hooray for the mall. It may not be beautiful or inspiring, but is sure is practical. I lay in bed and the world around me is silent except for the sounds of life, resting. A few feet away I hear tiny baby breaths and sighs. Next to me I hear heavy and rythmic husband breaths and sighs. And through the open internal door to the next room I hear toddler breaths and sighs. We share rooms and a heater between the four of us. Moments later baby stirs. I lay still, barely breathing, hoping he will not wake. He rolls over. Back asleep. I sigh with relief just as he stirs again, this time waking with an abrupt cry. After eight months I wonder when he will ever sleep through the night. Except for a few nights he regularly wakes up all throughout the night. Sometimes every two hours, leaving me with four or five or sometimes six hours of sleep, usually broken into several chunks. I groan and move, not wanting to face the cold night air. No one said parenting would be easy. I pull him into bed with me and nurse, nurse, nurse. Wondering how long I can continue on interrupted sleep (and insomnia in between). I remember that mothers all over the world and all throughout time have done as I’m doing. The days are long but the years are short so I don’t want to waste this time being anxious about the dark hours. And yet I’m so tired. So, so tired. I remind myself that this time last year I was about to find out that his life might not be what we thought or expected. And now him being here with us, just like he is – healthy, perfect – is a miracle. Surely I can find the grace for one more night. And perhaps tomorrow night too. But my goodness, I’m so tired. Q for you: How do you cope with less-than-ideal seasons of sleep? Would you pay someone to potty train your kid? I think this is tragic. 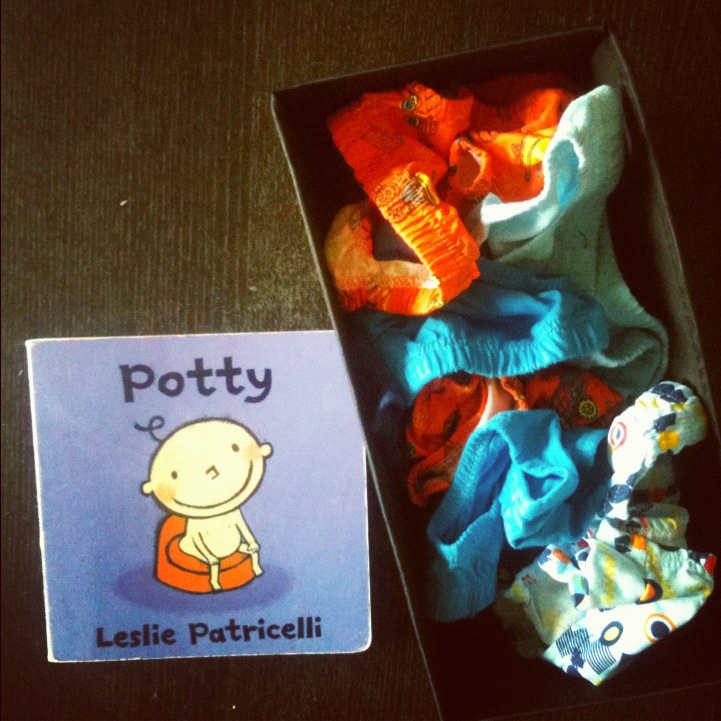 Potty training is such a personal process and achievement for our littles. They trust us to help them learn. They need our encouragement. They look to us for affirmation. They deserve our respect. As parents it’s our role to guide them through this personal transition. But contracting out potty training? Wrong. I just think it’s seriously wrong. I understand that many parents are daunted by the task (I was one of them), but that doesn’t justify delegating it out to a stranger. We hire trainers for our dogs perhaps, but not for our small children. Let’s not abdicate our role as parents, even when it’s inconvenient or hard. Q for you: Come on parents, tell me you’re with me on this one. Would you ever hire someone to potty train your kids if money weren’t an issue? A fifteen hour work day. Again. At 10:00pm tonight I had finally finished with unpacking the groceries, putting away the clean dishes, loading the dirty ones in the dishwasher, finishing the laundry, and giving a quick wipe of the kitchen sink and counters. I’m not saying that to complain (though sometimes I desperately want to complain about it). I’m saying it because I used to think it really sucked when I had to work late – until 6:00 or 7:00pm. The thought of sitting down in the evenings and zoning out in front of the telly is very appealing, but even that seems hard to come by these days. I’m not sure why it’s taken me almost 2.5 years, but I think I’m just now figuring out how different my life really is since having kids. I’m just now figuring out that I actually can’t compare it to “life before” when it comes to work hours and down time or else I just get depressed! I wouldn’t trade my job if I could. Really. But it is hard, and tiring, and consuming. I have days (like yesterday) when I’m ready to call up a day care centre and see how much it costs to send the kids there. Seriously. I’m blessed. Tired, and blessed. Tomorrow morning I will get up and start all over again. 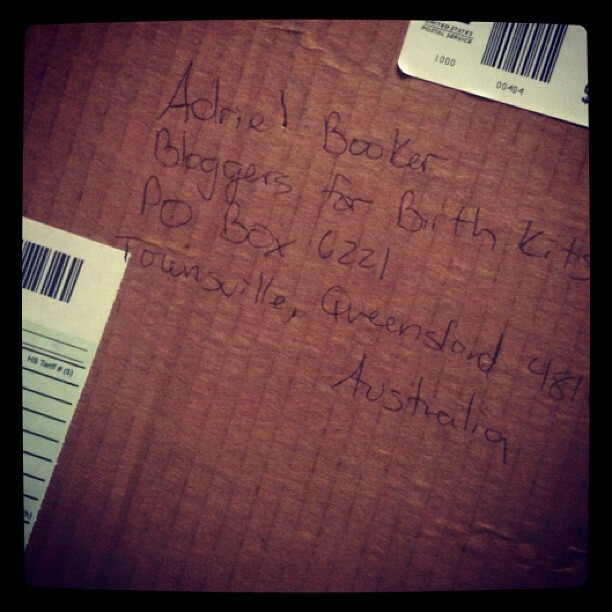 Q for you: Are you a SAHM? If so, are you deliberate about “clocking off” at a certain hour? Or do you find yourself pulling lots of late nights like me? How do you build in margin? ?